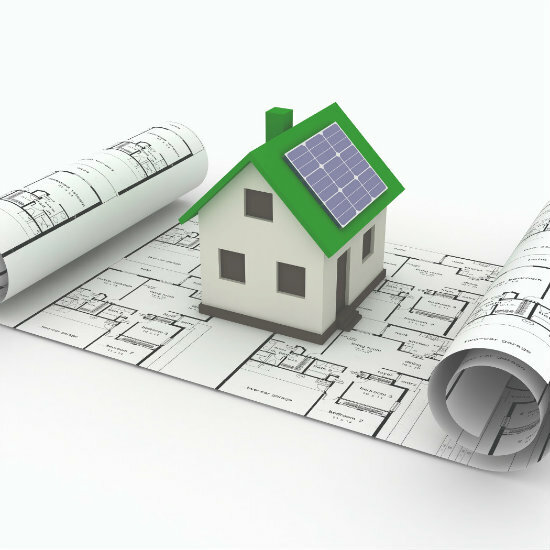 Over the last six years EnergyMyWay have worked with numerous architect practices on a range construction projects, and have found this partnership ensures the client gets the best in terms of the design of their property and its energy efficiency credentials. As a result of these relationships we have developed a series of CPD events for architects and developers, where we give key facts about how to incorporate renewable energy and energy efficiency into designs from the initial drawings, rather than an afterthought to meet planning criteria. This helps the clients with their budgets, minimises last minute design changes, and ensures projects are an energy efficient design with minimal running costs. If you would like to find out more about these events please contact EnergyMyWay.